Clean drinking water is vital to every aspect of our health. We know that getting enough water is critical for normal body function so we carry around water bottles for when we feel thirsty at the office, home, or gym. But yet we don’t know if we are getting enough water or if we are constantly under-hydrated. 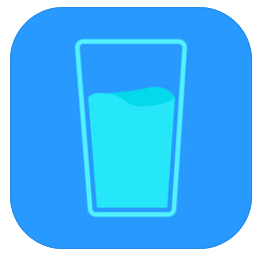 Daily water easily helps track the water that you drink and, importantly, reminds you to take a drink of water. This helps set daily goals for water intake and determine the amount of water required for your daily activity levels.